Throughout the website, we refer to our in house brands which you may or may not be familiar with. In this section you can find out more about C3, Vector and Spectrum. Command, Control & Communication - the three C’s represent the 24 hour ‘hub’ of all our internal and external operations. C3 is the brand name for Anchor’s 24 hour control room and help desk. All of Anchor’s C3 services come as standard to add value to the soft services we deliver. Unlike many of our competitors, all C3 services are self-delivered by our own HQ staff. Audited by the NSI, we are accredited to BS 2013 7499, and pride ourselves on having one of the best equipped 24 hour control centres in the UK. With staff safety and customer satisfaction built into their DNA, our experienced operatives use state of the art ‘live’ software to support our core service delivery. Handling over 4,000 calls a week, C3 is in constant contact with our clients, management team and colleagues on the frontline. 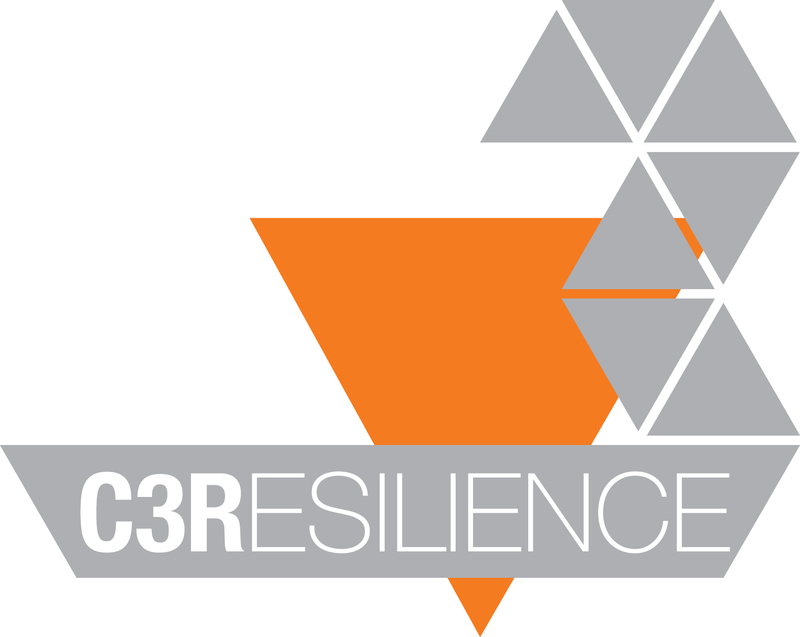 This central support enables us to respond with speed and intelligence to any situation, and with 29 years of industry knowledge - C3 is fully equipped to deal with every eventuality. C3 is at the heart of our operations, we pride ourselves on having one of the best equipped 24 hour Control Centres in the UK located within our Head Office building. With over 25 years’ experience within the industry, our stable Control Centre team provides vital support functions. Our advanced computer system monitors and displays our team members booking on and off, their check call procedures, assignment anomalies and supervisory locations. The Control Room Operatives monitor the system continually and will perform pre-determined assignment checks as agreed with the Regional Manager. All assignment instructions – site rostering, employee information and customer details (emergency plans and contingency requirements etc.) – are computerised so that Anchor Group’s operatives are able to review the information at the touch of a button. All employee's are able to contact the Control Room at any time of the day or night for information or advice, a facility that has proved invaluable. It is our fundamental belief that supportive employee welfare promotes a successful workforce. The Control Room itself is audited frequently and each day’s duties and incident logs are recorded, signed and archived. Our Head Office Control Room operators have to contact the other regional Control Rooms throughout each shift period to ensure that the safety and integrity of the other locations remain intact and have not been compromised. C3 is a proactive communications centre that monitors the safety of employees and property and offers 24 hour customer support. With skilled, vigilant staff at its core we aim to provide resilient Incident Management focusing on a 'Business As Usual' approach. Our driving concern is to uphold the welfare and integrity of the people, property and businesses we watch over. 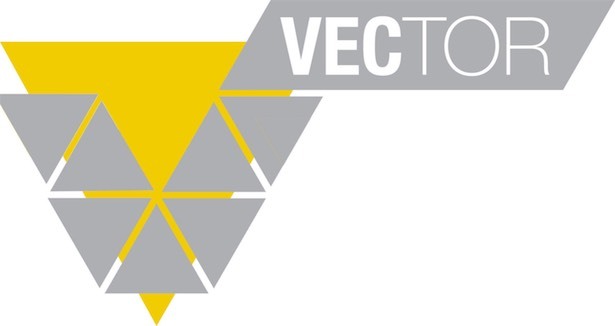 Vector provide services ranging from the traditional Mobile Patrols, Lock & Unlocks, Key-Holder Response and Vacant Property Inspections, to less traditional, but no less important activities, such as: emergency spillage response, maintenance checks, fire extinguisher checks, safety audits, accompanying vulnerable workers, parking enforcement, traffic management and first responder. To accomplish this, we have equipped our Vector personnel with vehicles and equipment that include: First aid kits, spillage management kits, traffic management equipment, vehicle tracking, mobile lone-worker devices and real-time reporting tech. Vector now deliver these services to over 1000 sites nationally, often performing several tasks during each visit, ensuring savings can be made on activities that would have been performed at additional cost. So if you want a quick return on investment, get in touch today! In 2010 we listened to our clients when they told us they wanted an application that could patrol reports in real time. We went beyond that request, and teamed up with a leading application developer to create The Anchor Service Cloud; the first smartphone application that could turn any paper report form into an online, live reporting tool. Our application set the benchmark and is now regarded as an industry standard for many patrol reporting applications. Not content with being just another supplier with just another reporting application, we went back to the drawing board. We invested heavily in research and development, searching for the right partnership with a leading patrol reporting device manufacturer, and lone worker safety experts. After months of testing, the Anchor SPECTRUM was born. SPECTRUM is the most advanced reporting application of its kind. One simple device designed specifically for operations task can carry out all the functions of leading security devices at a fraction of the price. Most operational or security applications are loaded onto a smartphone or tablet. 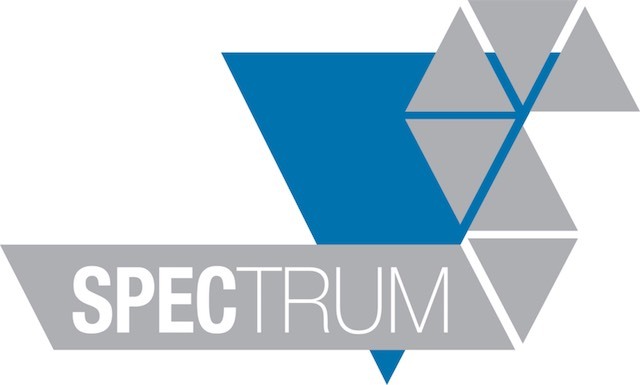 SPECTRUM is unique, a purpose built mobile device specifically designed to withstand day to day patrol duties.